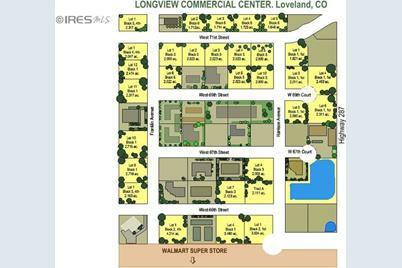 Located north of Walmart Supercenter between Fort Collins and Loveland in a 140-acre retail/industrial/warehouse complex. Access to all major transportation networks. Great views. 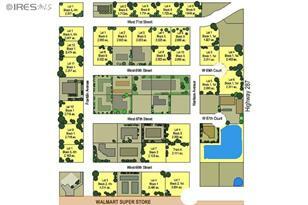 Zoned Light Industrial with a special review master plan which allows most commercial and retail uses. All utilities are to the site. Ready for construction. Driving Directions: US 287 south to Longview Commercial Center. West on 71st Street. South on Franklin to 69th. Lot is on the northeast corner. 0 W 69th St, Loveland, CO 80537 (MLS# 732169) is a Lots/Land property with a lot size of 2.00 acres. 0 W 69th St is currently listed for $522,720 and was received on April 08, 2014. Want to learn more about 0 W 69th St? 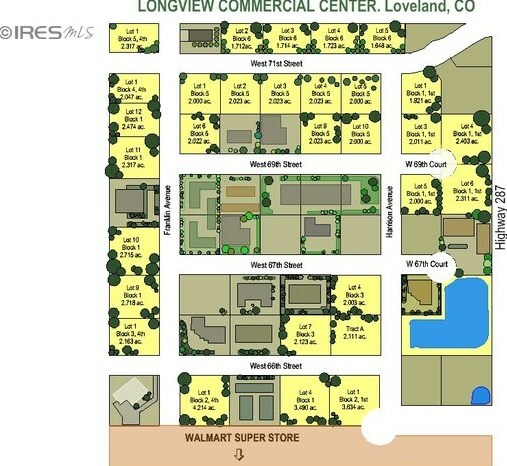 Do you have questions about finding other Lots/Land real estate for sale in Loveland? You can browse all Loveland real estate or contact a Coldwell Banker agent to request more information.